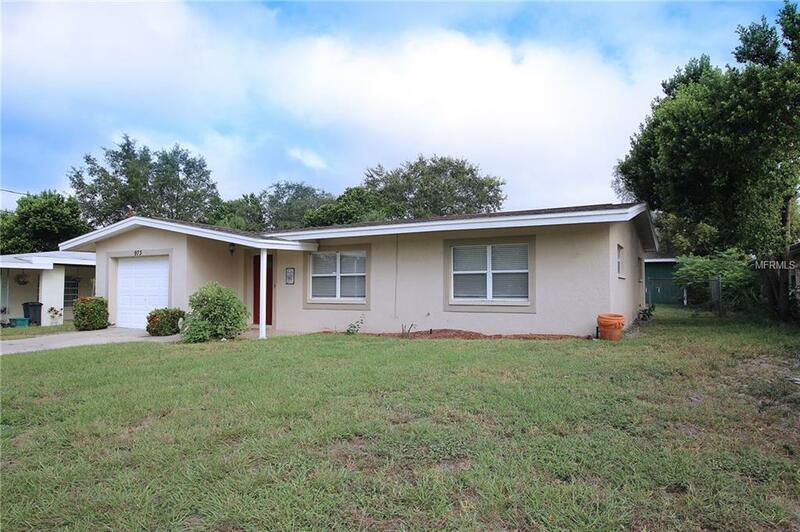 EXCELLENT OPPORTUNITY for a 3 bedroom, 2 bath, 1 car garage home in Tarpon Springs. This beautiful home offers ceramic tile and terrazzo floors throughout. Tastefully painted, clean and move in ready. Newer kitchen and baths. Screened in patio offers a cozy spot for morning coffee. Fenced yard. Custom built shed in back yard provides extra storage. Washer and dryer in garage. No deed restrictions. Make this your home today!